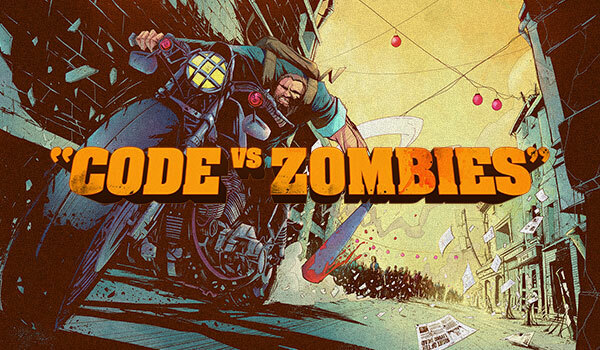 This Back to the Code contest marked our return to multiplayer contests. Over a period of 8 days, the mission was to help Marty and Doc retrieve the Almanach before Biff Tannen got his hands on it. To do so, they had one secret weapon: a trick that could allow them to go back in time and turn things around... for better or for worse. CODINGAME CONTEST REPORT: "BACK TO THE CODE"
Thanks to the 6285 participants who took part in the contest. After 8 days of competition, 2018 finishers ended up in the leaderboard: congrats folks! 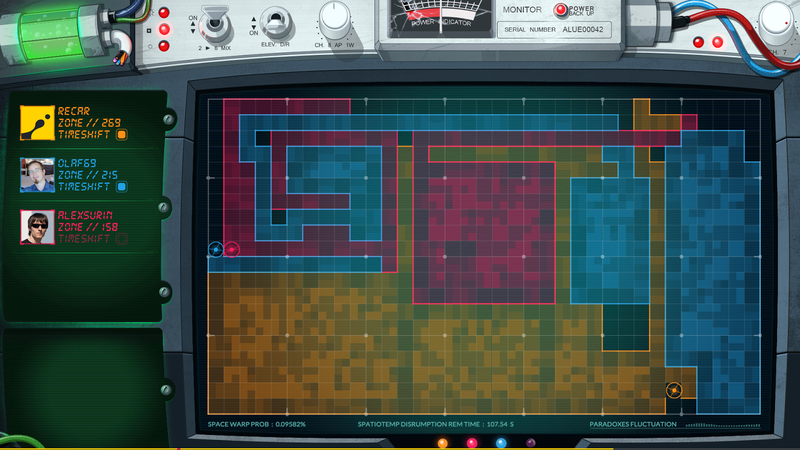 The aim of this game was to help McFly acquire the maximum number of cells in the grid. In order to acquire cells, you had two options: either you moved onto a neutral cell or you surrounded a set of neutral ones with cells that belong to you. Finally, in order to spice things up, you could go back in time in the game and play differently! A first approach to tackle this game was to focus on the first rule: move into a neutral cell in order to own it. A simple solution was to find the closest neutral cell in the grid and move to the coordinate of that cell. This could be done by browsing the grid and looking for the coordinate of the neutral cell that minimized the Manhattan distance. This could be improved with various heuristics, in particular while approaching the end of the game, by avoiding cells that were closer to your enemies than to you. Another possible improvement was to give priority to a group of neutral cells that were far from you over a single cell close to you. The first approach was enough to get you in the top1000 but if you wanted to master the game, you had to surround neutral cells. A popular solution, that could even get you in the top100 if you were really good, was to generate a list of possible rectangular areas around your position and select the most promising one. The heuristic to determine how good a potential area is was the magic part! A nice mix of risk and benefits. Finally, you could also go back in time, but only once for each game. This allowed a tremendous amount of strategies. It could be used to revert and try to block one of your opponents from winning a large area, or to change your strategy to be more cautious or aggressive with respect to your opponents. How did you proceed? Tell us what tricks and strategies you chose during the contest, via this Forum post.